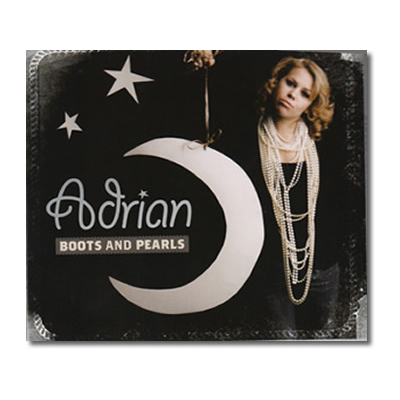 Boots and Pearls reflects the baring of singer/song, Adrian’s soul through her passionate music. 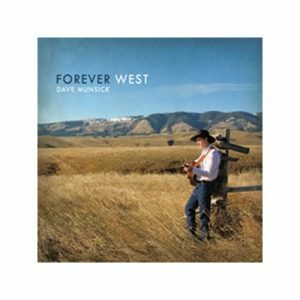 Producer, Tom Russell contributes to her tale of heartache and happiness always pointing to her one true love, The West. 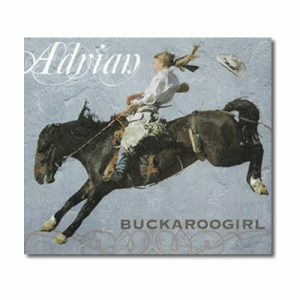 Adrian—aka—the Buckaroogirl is a force of nature! 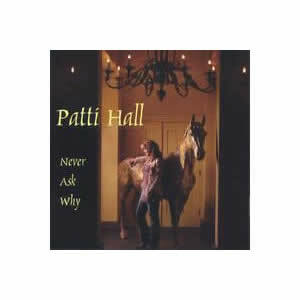 She’s an exuberant, dynamic, talented, singer/songwriter with an infectious, positive attitude and a powerful voice. 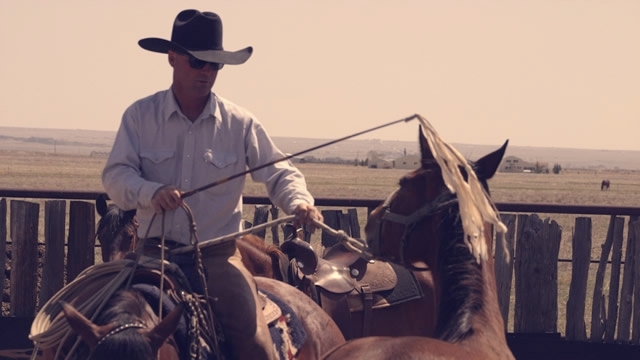 Adrian is equally at home in the branding pen roping calves or on stage in front of thousands of fans. 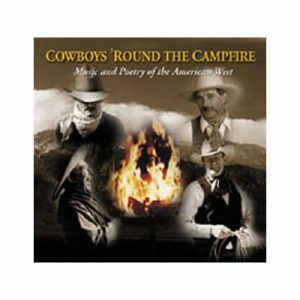 Adrian takes her listeners deep into the lives and challenges faced by cowboys and ranchers through songs that reflect her experiences growing up on ranches throughout the west. 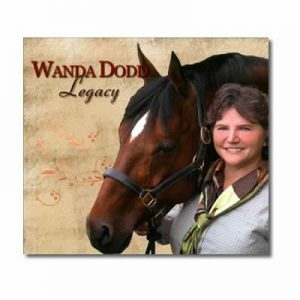 Western Horseman Magazine has called her the “buckaroo’s Taylor Swift” and have chosen her song, The Will James Days, from her first CD, Highway 80, as one of the 13 Best Western Songs of All Times. 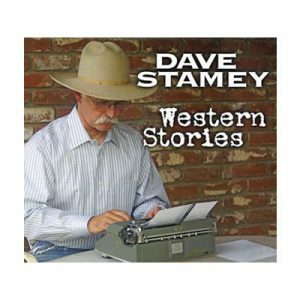 Also from Highway 80, her songs, Old Time Vaquero and Praise Him for the Pequaps have found their way into western videos this year. 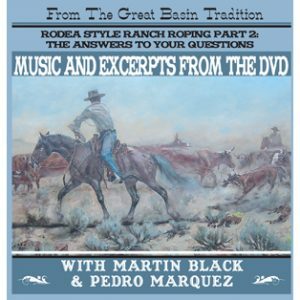 Adrian’s second CD, Boots and Pearls was produced by Tom Russell who said in The Cowboy Way Magazine, “I heard the clear potential. 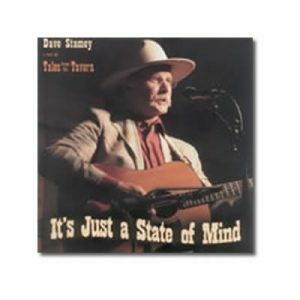 I was impressed that she has such a great voice and was so at ease on stage….Adrian is the breath of strong fresh air that the cowboy music scene needs. 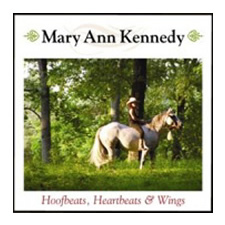 I was honored to have worked with her.” The title cut from Boots and Pearls has spawned a nationwide tide of theme weddings from women who identify with Adrian’s ability to be a feminine, but working cowgirl. 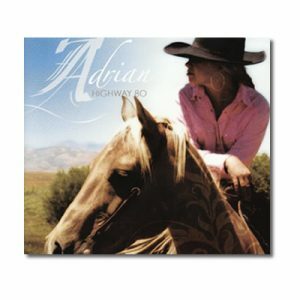 Without losing her passion for the ranching west-Adrian takes her fans to new heights through her emotion filled lyrics and music. 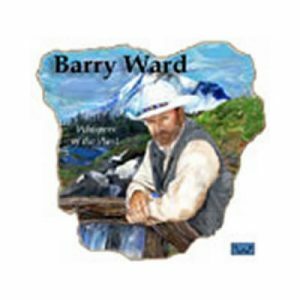 Both critically and popularly acclaimed, Adrian has reached into our soul and helped us see the truth of musical commitment, which transcends traditional genres. 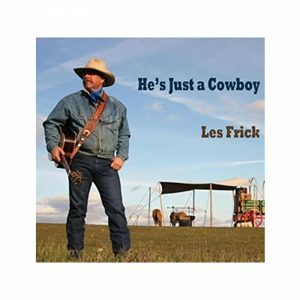 Is it Folk, Country, Rock, Western, Cowboy? No, it’s all of these and much more. 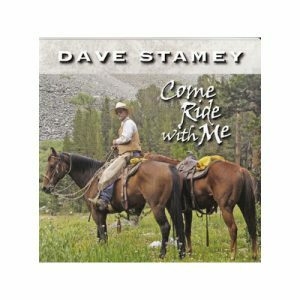 It’s music people love and feel deeply-making it their own as soon as they hear it.